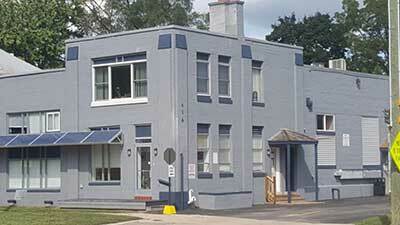 Since 2011, West Huron Properties has undergone extensive remodeling and upgrades. 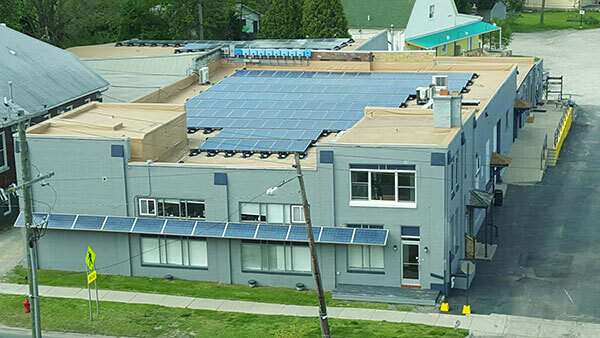 From the installation of high efficiency heat pumps, lighting fixtures and closed foam insulation to the 53 Khw Solar PV rooftop system, we will continue to invest in cost effective solutions in order to help meet Ann Arbor’s 2030 energy goals. Family owned and operated for over 35 years, West Huron Properties, LLC serves a wide range of businesses and companies operating near downtown Ann Arbor, Michigan. From the artisan seeking studio space, to the small business owners and professionals who call Ann Arbor home, we are extremely proud of their accomplishments in making our community such a wonderful place to live. See our tenants page to learn more about these highly skilled and successful entrepreneurs. Comprised of three unique facilities, West Huron Properties, LLC offers professionals, artisans and entrepreneurs alike, a wide variety of commercial space options. 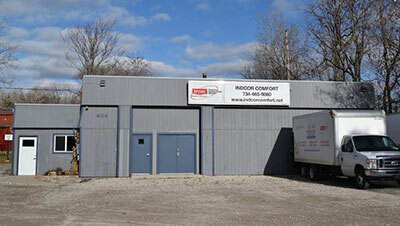 Ranging from studio suites to larger light industrial layouts, we have a range of floor plans that can fulfill your unique needs for office space in Ann Arbor, MI. As a small business ourselves, we strive to provide our clients and their customers with a courteous, efficient and creative environment in which to successfully operate. efficient and creative environment in which to operate and succeed. 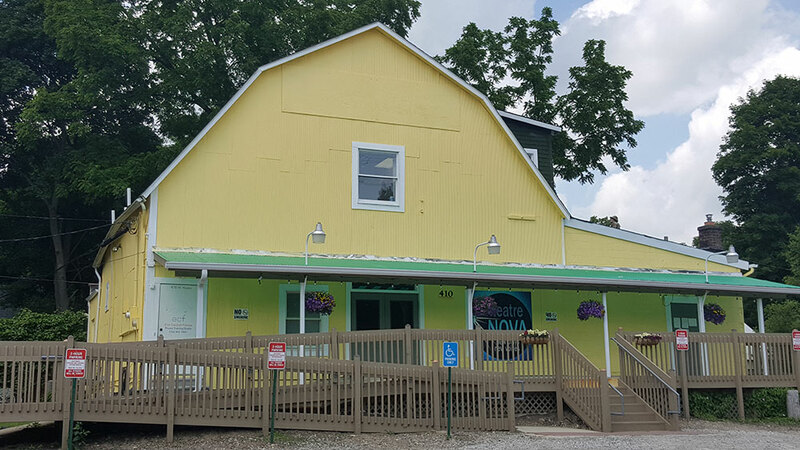 Located in the old West End, just two blocks from downtown Ann Arbor, Michigan, each of our tenants is provided with a complimentary banner on our website to promote and display their products or services. Many of our clients have been with us since their inception and as they have grown, they have been able to increase their footprint without ever having to move. In addition, with nearly 100 parking spots on site, our facilities are just moments away from US23/M14 and I 94 for those who seek to lease space within this growing hub of educational, technical and cultural opportunities. On site tenants receive discounted rates for each parking space. Complementary visitor parking is available for their customers at no additional charge. All current openings are featured in the vacancy or parking tabs. These spaces are shown by appointment only by calling us at (734) 622.8020 to arrange a visit or e-mail us at admin@westhuronproperties.com. West Huron Properties does not discriminate based on age, race, gender or religious preferences. For additional questions in regard to leasing information, please contact us directly.